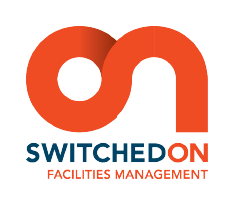 Switched On Group is the industry best for service and delivery in the building and maintenance sector. 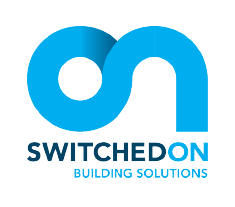 Switched On is one of the leading building solutions companies in New Zealand. 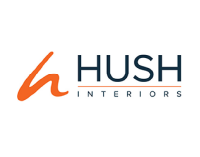 With over 30 years’ industry experience, we have worked with a range of commercial clients – from architects and property developers to schools and government organisations. 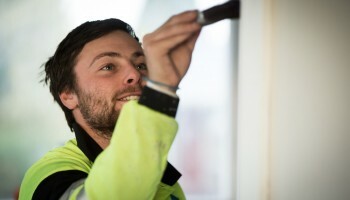 We have a national network of more than 60 expert Master Tradespeople, including Master Builders, Electricians and Painters, as well as specialist trade partners. This means we have the collective skills and knowledge to manage a large number of jobs of any size and complexity, anywhere in the country. 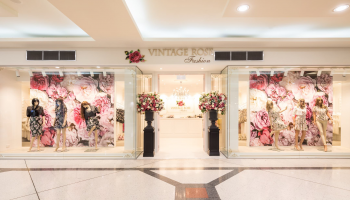 And with a full project management service, we always deliver on-time, on-budget and to scope.